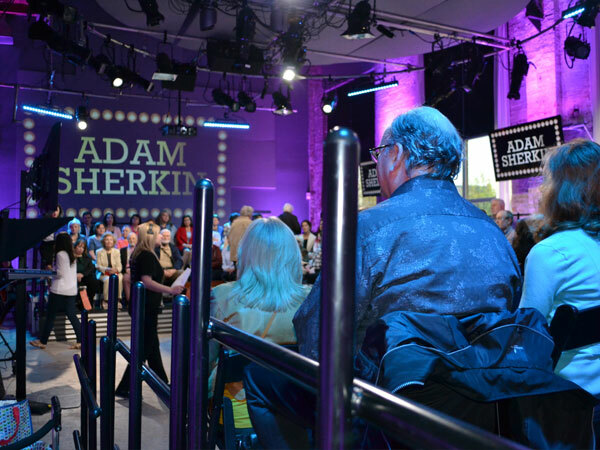 The New Classical FM wass thrilled to welcome Adam Sherkin to The New Zoomer Hall on May 14th, 2015! 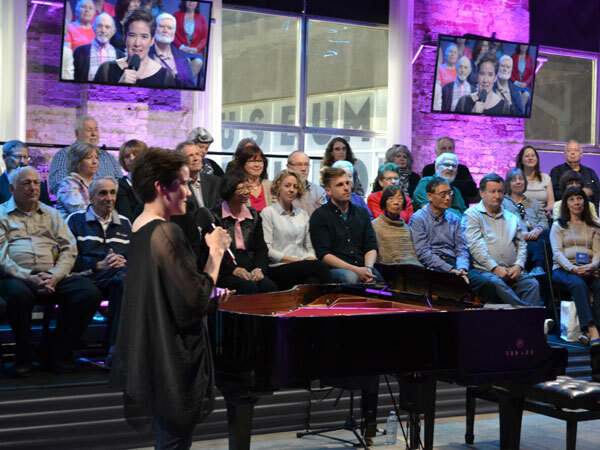 Check out some photos from the performance, below. Pianist, Adam Sherkin graduated from the Glenn Gould School of the Royal Conservatory and the Royal College of Music, London. He has performed in concert around the world, and his compositions have premiered in Canada, the United States and Great Britain. 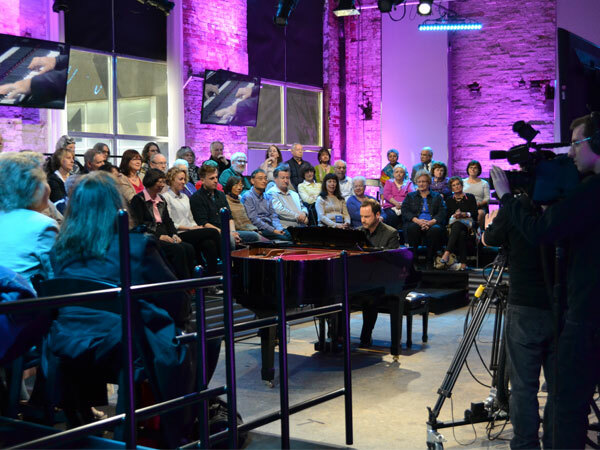 If you missed it, be sure to check out The Concert Series this Fall 2015 on VisionTV!